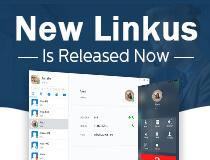 Easy to use, flexible and feature-rich S-Series VoIP PBX is designed to help small and medium sized business make a giant leap in efficiency and cost-savings. Yeastar Cloud PBX Platform offers telecom resellers a platform to easily start the hosted PBX business with all-inclusive features, scalability, and UC capability. Yeastar VoIP Gateways bridge the gap between FXS, FXO, PRI, BRI, GSM, 3G, 4G LTE, and IP networks to reduce cost and deliver easy communications. Available on Windows, macOS, iOS, Android. Yeastar announced today that it has entered a distribution partnership with D&H Distributing. 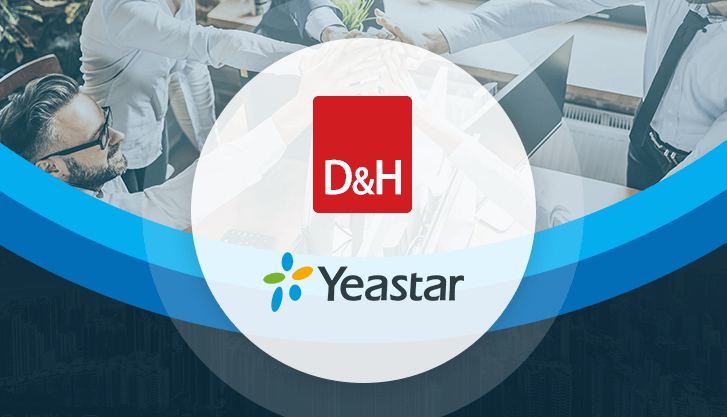 D&H will help Yeastar expand its presence in the US market by carrying the full line of Yeastar’s VoIP and Cloud products.